When Su visited China in 1991, a police motorcade escorted her from the airport to Beijing. Fans flocked to see her, including, allegedly, a young man from Shandong Province who had only recently married and left his new bride behind as he tried to get a glimpse of his idol. Su Rui (otherwise known as Julie Su) is one of Taiwan's most successful Mandopop singers. 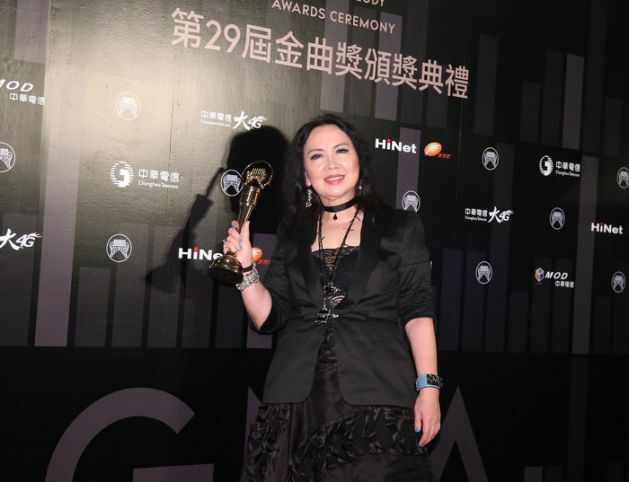 Songs like "The Same Moonlight" and "Follow Your Feelings" during the 1980s and 1990s made her famous not only in Taiwan, but in China and among the greater Chinese-speaking community as well. Su was born in Taipei in 1952 and began singing English-language songs in bars and clubs during the 1970s. She released her first album in English in 1975. Her career took off, however, in 1983, when she began recording in Mandarin Chinese, releasing albums on Taiwan UFO Records. They were an immediate critical and commercial success. Su's breakout hit was "The Same Moonlight," a driving folk-rock tune which became an overnight sensation. In the same year, she sang "Any Empty Wine Bottles For Sale," the moving theme tune to the 1983 musical film "Papa, Can You Hear Me Sing." Su recorded many more albums during the 1980s, including "Changes" and "Murder on the Orient Express." In 1985, Su held her first concert in Hong Kong, and her records sold millions of copies across Asia. Following a Golden Melody Award for Best Female Taiwanese Vocalist in 1988, she was sometimes seen as a successor to Teresa Teng, another iconic Taiwanese chanteuse. Like many singers, Su recorded ballads with sweet, touching aesthetics. However, Su had a more dynamic and versatile voice than most singers, capable of giving her harder songs the energy and soul they needed. Su was also known for the rock influence audible on her records. She was one of the first Mandopop singers to use Western musical styles in this way. Unlike many singers, who strove for a naïve, pure image, Su wore black leather and cut her hair short, adopting a sassy and sometimes contrary persona. 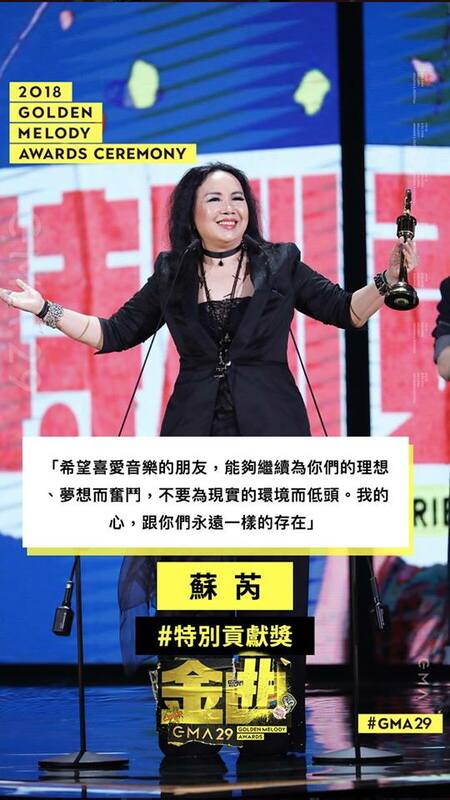 Su, like other Taiwanese pop singers and cultural figures, was also a star in China. Cassettes of Su's records, often bootlegged, were sold throughout the country. In early 1989, when the pro-democracy movement was gathering strength, her song "Follow Your Feelings" was a huge hit. Its personal, romantic lyrics were very different to Communist Party-approved songs, and it sold 800,000 licenced copies — plus unlicensed copies. During the crackdown after the Tiananmen Square massacre, authorities banned the song as they felt it was subversive. Su continued to record into the 1990s. Although Su has not recorded or held concerts for a few years since, her influence is still widely felt and she is regarded as an inspiring figure by many contemporary Mandopop singers. Su is coy about singing again, saying that she dislikes the pressure, but her fans are surely hoping for a return to the stage or studio. Whether she does or not, her place in Taiwanese pop history is safe and secure. 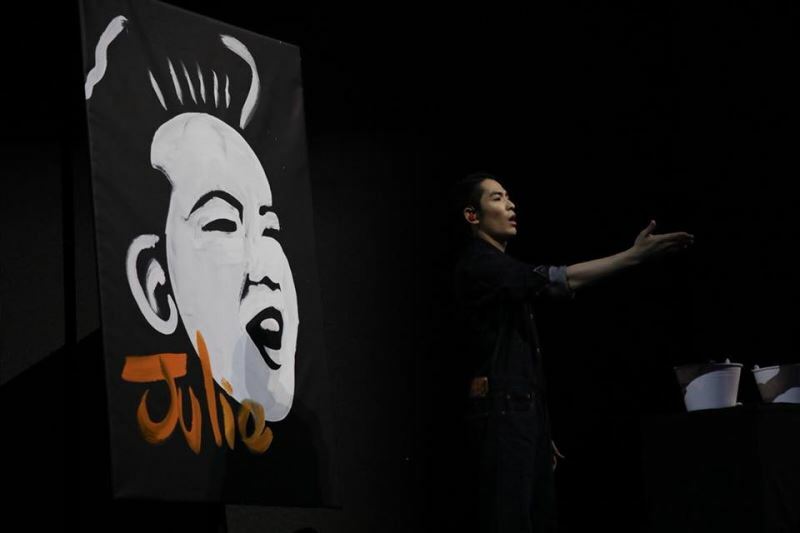 This was recognised when Su received a Special Contribution Award at the 2018 Golden Melody Awards, where the host Jam Hsiao painted her portrait during the ceremony, and Eve Ai performed some of her classic songs to great applause. Visitors Today:33. All Time Visitors:1,229,840.